He may not be a household name but he has become a great trivia fact. 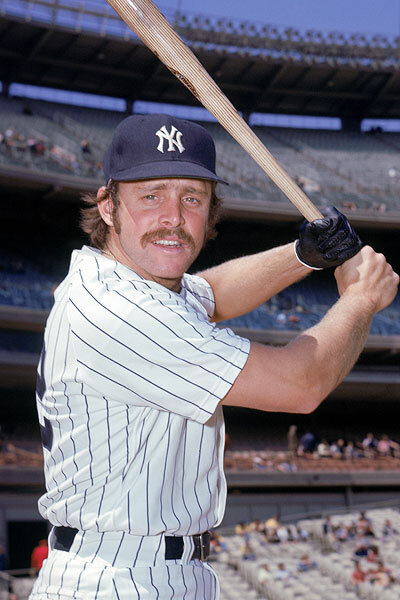 On April 6th, 1973 New York Yankee Ron Blomberg became the first Designated Hitter (DH) in baseball history. 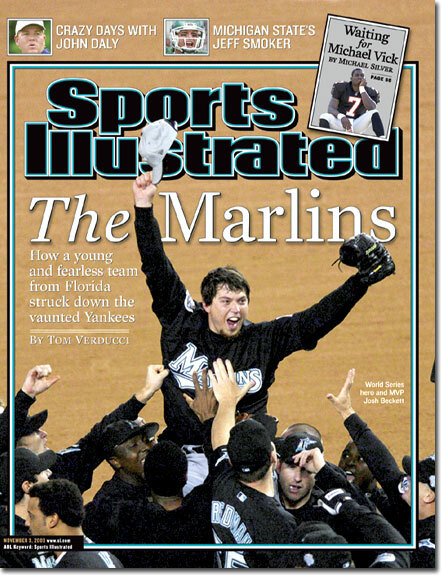 This first came in game against the rival Boston Red Sox at Fenway Park. 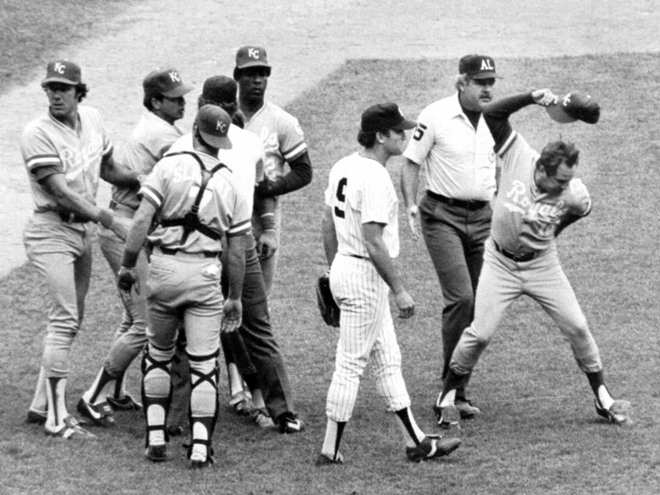 Blomberg was walked in his first home plate appearance against pitcher Luis Tiant. Blomberg finished the season with a .321 batting average in 301 plate appearances. His career ended with the Whit Sox after the 1978 season. 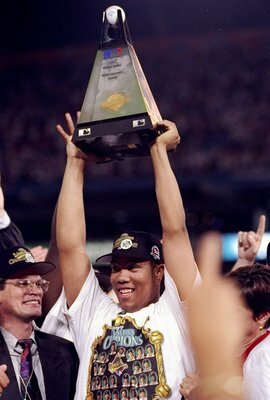 To this day the DH remains exclusive to the American League. The DH position has caused mush controversy and excitement over the years. Many have debated through the years that the DH position hurts the game. Most feel that in the game of baseball the pitcher should be in the hitting lineup. The DH has been criticized for taking away from baseball’s tradition. 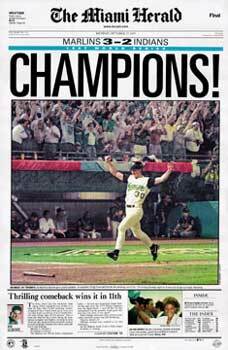 40 years later I think it is safe to say that it has become apart of the tradition, at least in the American League.